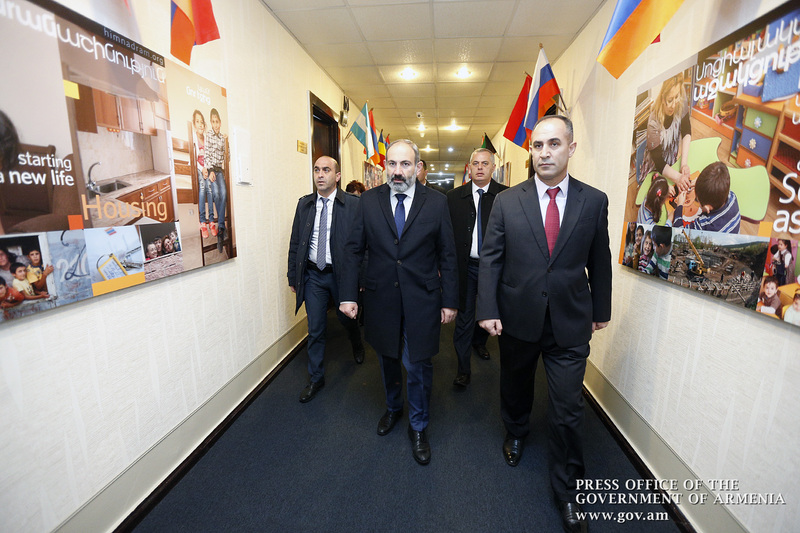 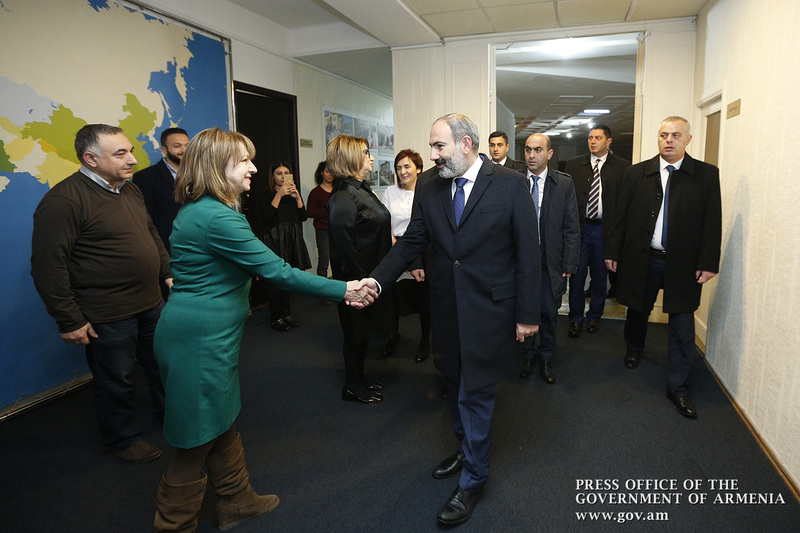 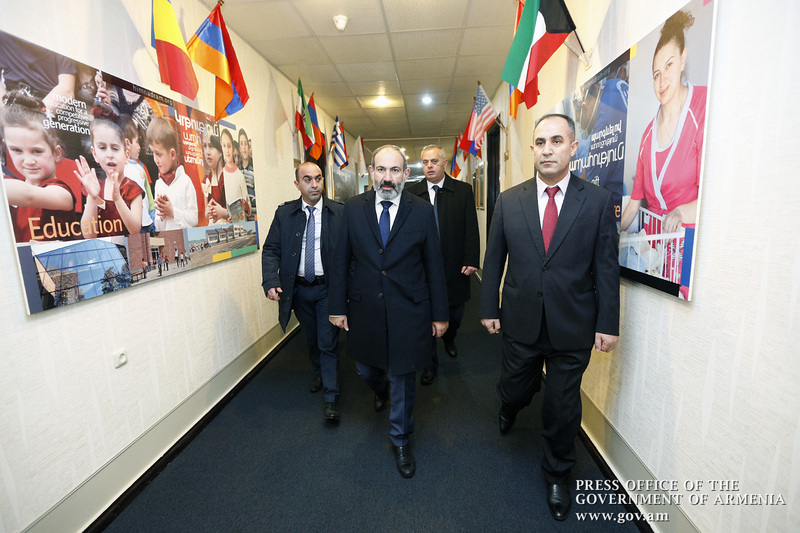 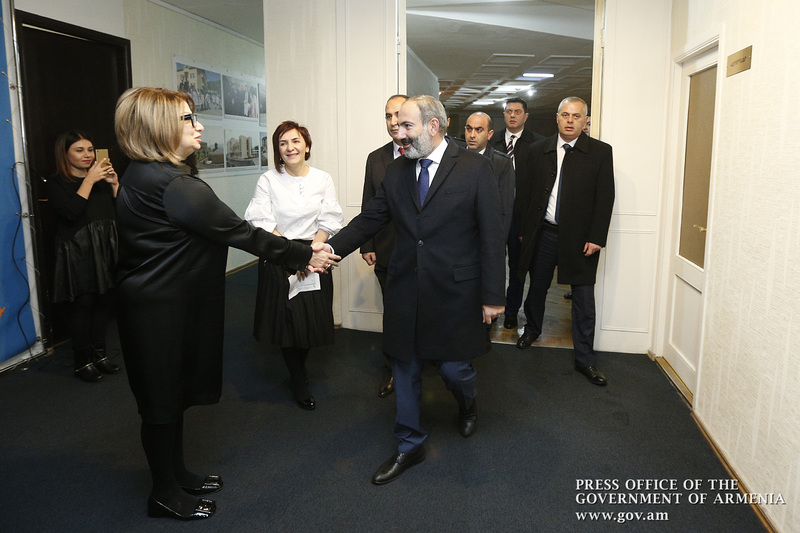 In the framework of Hayastan All-Armenian Fund’s 21st annual telethon, Acting Prime Minister Nikol Pashinyan visited HAAF’s office on the morning of November 23. 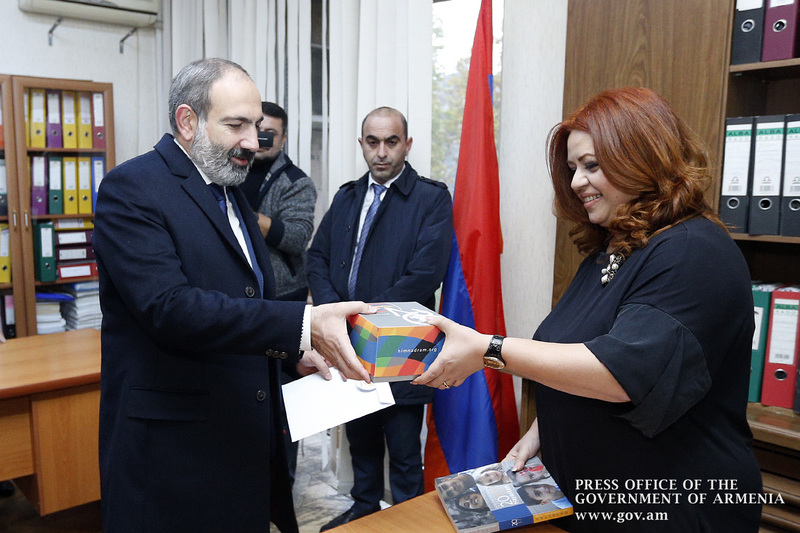 Nikol Pashinyan donated 1 million drams to Hayastan All-Armenian Fund from the Fund of the Prime Minister, and 500,000 drams - from his personal funds. 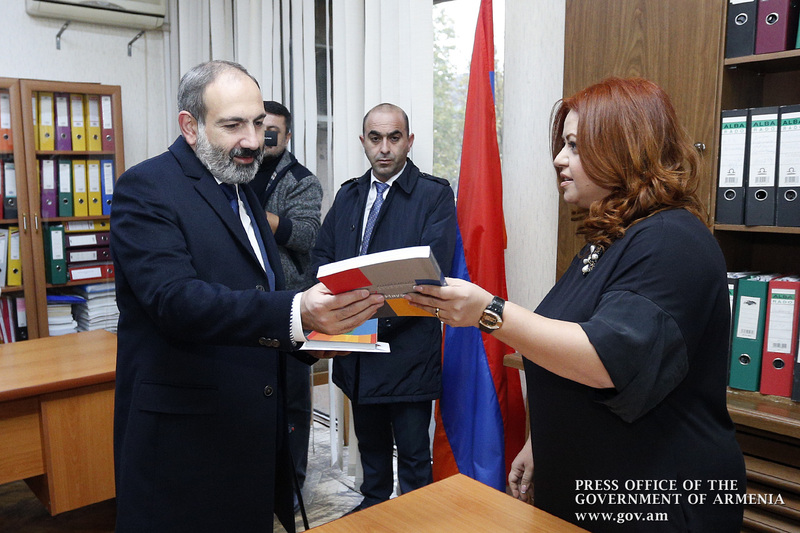 Nikol Pashinyan made the following statement in a live address to the nation: “Dear compatriots, I am greeting you again. 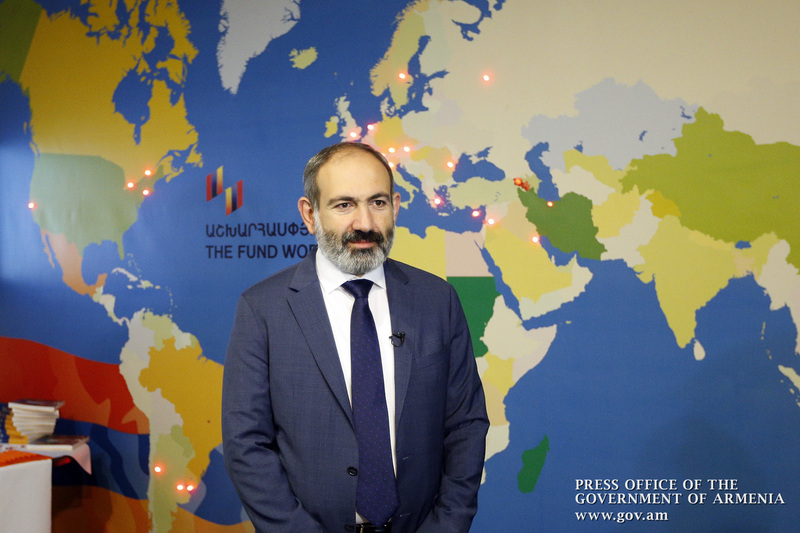 First of all, I would like to express my gratitude to all those people, all our compatriots who have already participated in the telethon and made their donation to Hayastan All-Armenian Fund. 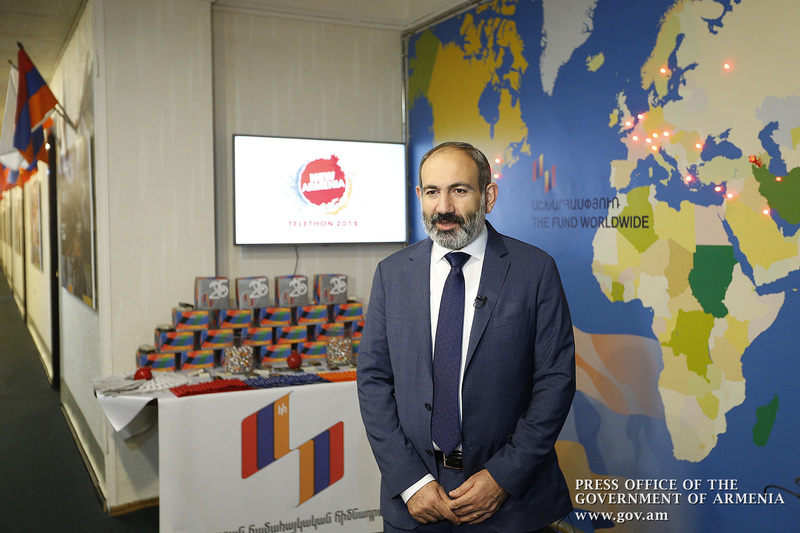 I would like to express the hope that during the remaining one hour many of our compatriots will have time to make their donation to the Fund, since the money will be used to improve and develop important infrastructures in the Artsakh Republic and the Republic of Armenia. 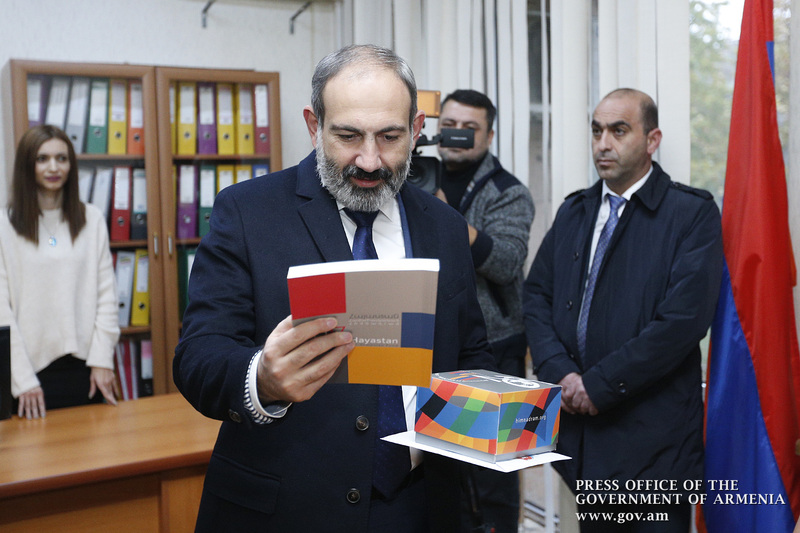 Dear compatriots, this new period is extremely important, and we need unprecedented national consolidation in order to deal with our national problems. 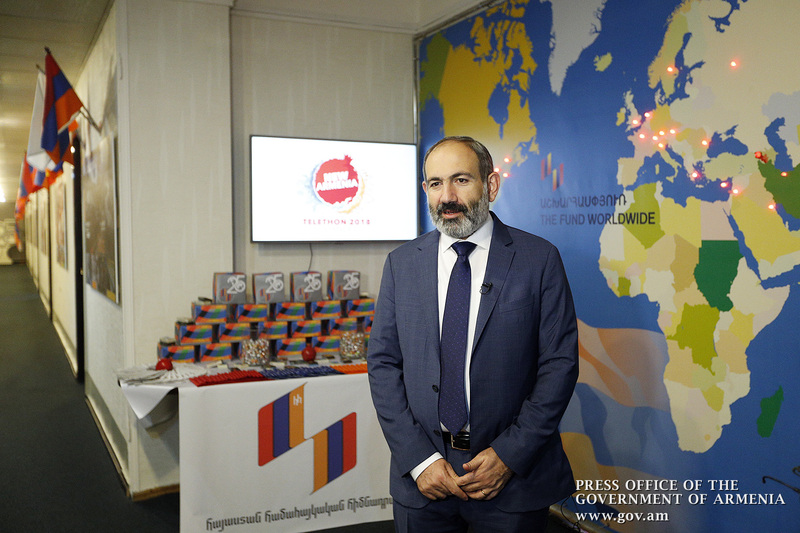 Of course, the telethon is one of the ways of consolidation, and we still have to go a long way in this direction in order to achieve the level of unity and consolidation we dreamed of over many years.